Brilliant! Brilliant! Brilliant! I could read a DCI Ryan mystery every day of the week! You don't need to have read Holy Island to enjoy this but in order to fully appreciate its magnificence, I suggest that you do. I'm a big fan of Michael Connelly's Harry Bosch and it was towards the end of this book that I saw a resemblance to Bosch - when Ryan says "I'm coming for you" I almost squealed with delight, in fact I think I did exclaim out loud, but thankfully I was reading in bed and not on public transport!!! 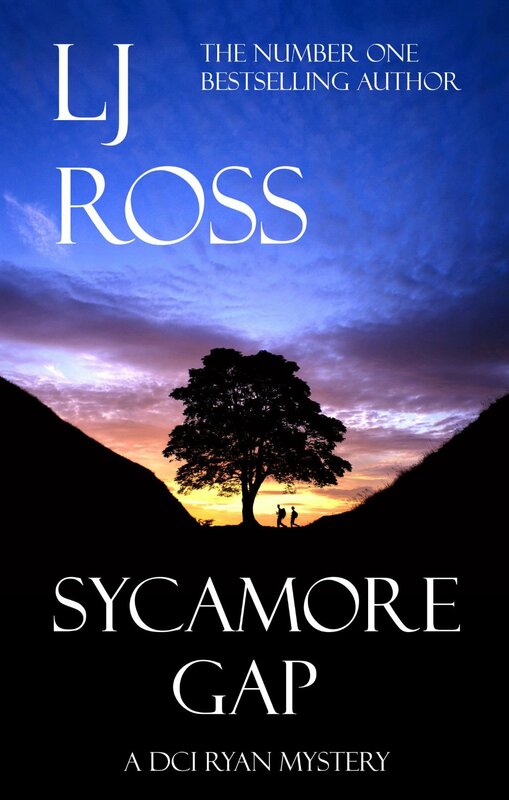 I can't rate Holy Island highly enough but I think LJ Ross has managed to raise the bar a little higher with Sycamore Gap. The writing is impeccable, the story engrossing and realistic, with characters that I feel like I know well and love a little, yes Ryan I'm talking about you! 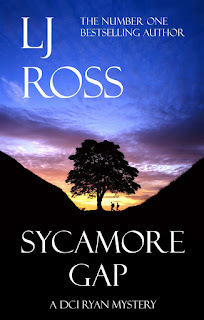 I am so lucky to live in the area that the book is set in, I know Sycamore Gap well and Hadrian's Wall is my all-time favourite place in the world, but I can imagine that those who have never visited the wall will want to do so after reading this book. I have to give a quick shout out to my old school that got a mention towards the end of the book - as they turned into Eskdale Terrace I couldn't help but exclaim an "eeeeeeeeeeh!" Recognisable landmarks aside, this is a book that does not disappoint from start to finish. From the stunning cover to the scorching pages within, this is a book not to be missed. If you haven't discovered LJ Ross yet, what are you waiting for? Head over to Amazon now and get both books in your basket! Be warned though, you will be on tenterhooks for DCI Ryan book 3. 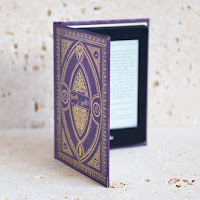 I received this e-book from Booklover Catlady Publicity in exchange for an honest review.